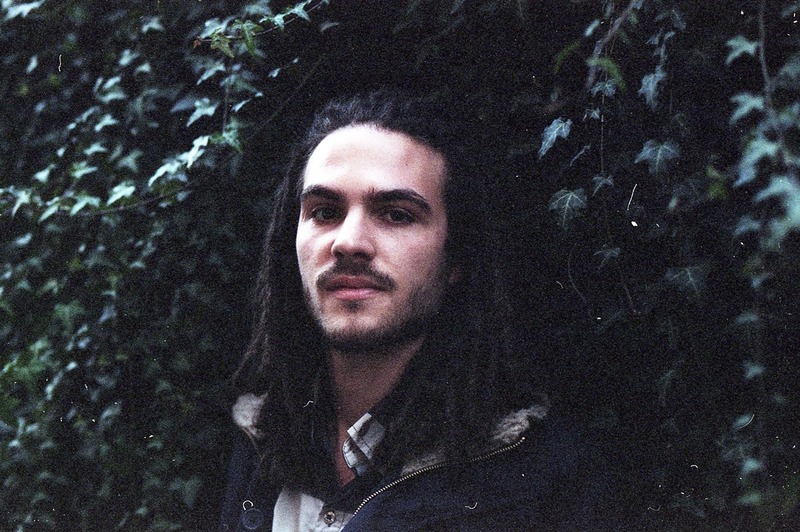 He goes by French Kiwi Juice but it’s just easier to call him FKJ. Little else is known about this French producer other than his music is a synthed out mix of neo-soul, R&B, and hip-hop. This is late night, top down, cruising down a city street kind of music. His single, “Lying Together,” off a multi-artist club album Electro Labs 01 is a loop of heightened vocals, funky melodies, and a hint of the mystery and intoxication the city emits when the sun goes down. FKJ already has one EP under his belt and his sophomore EP, Take Off, will hit virtual stores on July 21st. Enjoy.